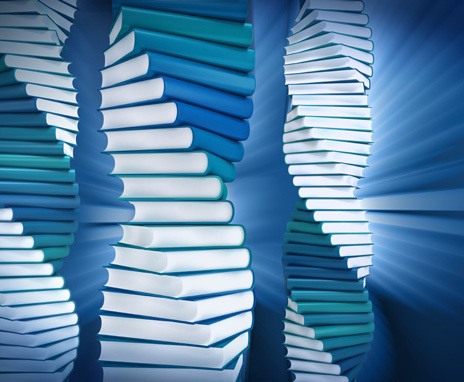 Harvard University researchers converted a 53 000-word book into DNA and then read the DNA-encoded book using gene-sequencing technology, the researchers report this week in Science. The project is by far the largest demonstration of digital information storage in DNA and the densest consolidation of data in any medium, the authors say. There is a clear need for improved long-term storage of massively large data, says George Church, a geneticist at Harvardʼs Wyss Institute and one of the leaders of the research. There is data that we are throwing away or donʼt collect because we canʼt afford to store it, such as video surveillance of public spaces and large research projects, he says. Someday that won’t be necessary. The question is, What will get us there first: electronic or molecular memory?